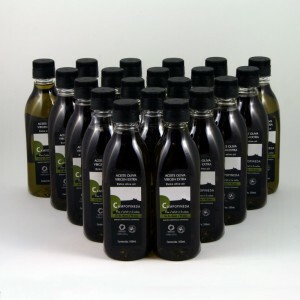 Extra Virgin Olive Oil obtained from ancient olives trees, collected in October and produced by mechanical means. 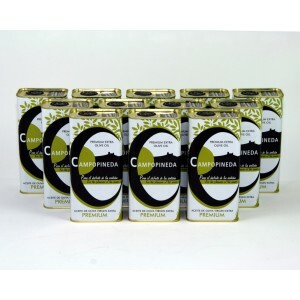 Packaged in cans of 500 ml. 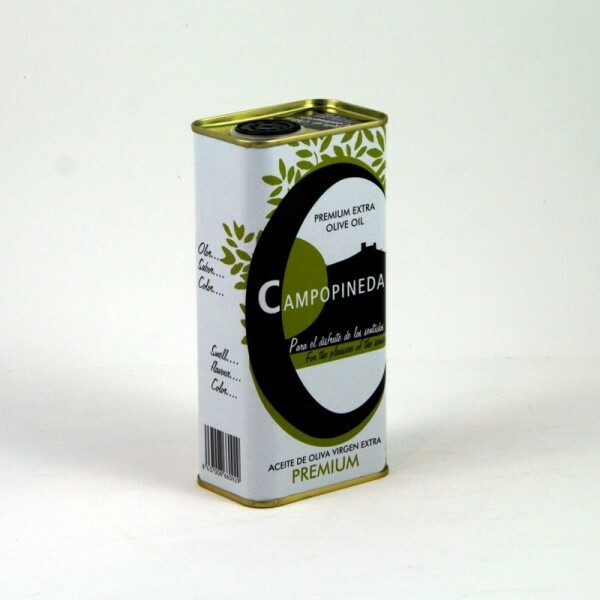 Our ealy harvest olive oil, Campopineda PREMIUM, is obtained from a property with ancient trees, with a mixture of native varieties (Picual, pike, Lechín, Loaime and hojiblanca) that give a unique flavor and aroma in the current market. 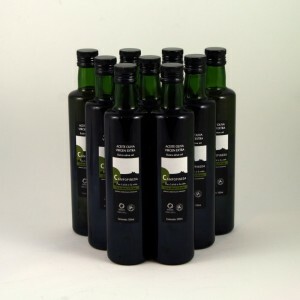 The olives are harvested in October, when we start the oil campaign beginning with the first oil milling party, to obtain our "pure natural olive juice". 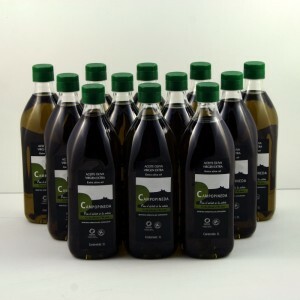 The oil is obtained only by mechanical means and cold extraction and the production is limited to around 10,000 liters. 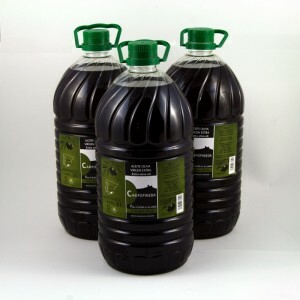 The oil is which are packaged in cans to preserve the oil from external agents.